Safety devices on an industrial man lift are designed to minimize the risk of an incident occurring. For them to be effective, the worker using them must be knowledgeable about how and when they are to be used. 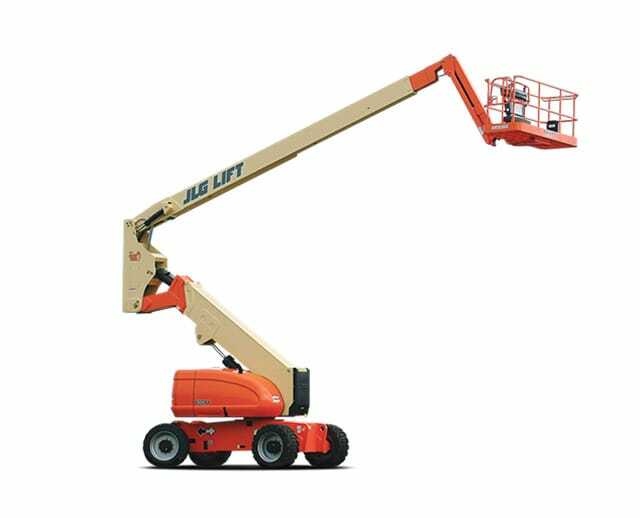 Safety devices that should be reviewed periodically with any worker that may use an industrial man lift as part of their job duties include the following items. Guard rails, anchorages, and placards. An electrician using an elevated scissor lift was accidentally killed when the lift tipped over sideways. The worker was thrown to the concrete floor in the accident. What caused the accident to occur? The scissor lift had been positioned over a hole that was 12 inches deep. Only three wheels were balancing the device. Before using any industrial man lift, check the traveling surface as part of a pre-start inspection. If there are any hazards in the work area, ensure that they are either marked or barricaded so that an operator on an elevated platform can see and locate them. Then ensure all wheels on the elevated lift are properly balanced. Reviewing pot hole protection on slab aerial work platforms should be part of the safety culture as well. 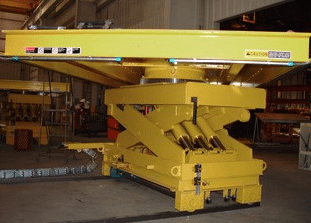 This structural safety device can help to prevent a tip over, like that which was described above, because it occupies the space between the surface of the ground and the bottom edge of base or chassis. If the lift is deployed to a certain height, this safety feature should automatically deploy. If you do not have a fall protection work plan, you can begin to create your own by answering the following questions or listing the appropriate information. #1. Identify all fall hazards that are 10 feet or more above the ground or a lower level. This may include open-sided floors, decks, balconies, skylight openings, window openings, mobile lift work, and leading-edge work. #2. Identify methods of fall protection that can be used. 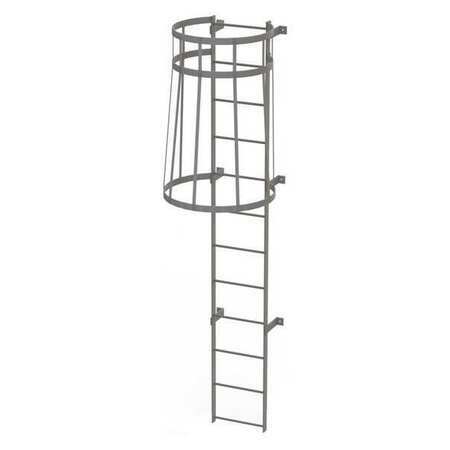 Options include guardrail systems, catch platforms, safety nets, personal fall arrest or restrain systems, positioning device systems, and vertical or horizontal life lines or rope grabs. #3. Identify overhead hazard protection methods. Numerous safety options may be used, including debris nets, hazard signs, screens, guardrails, toe boards, barricades, or hard hats. #4. Describe the procedures that are required. For whatever fall protection system is being used, you’ll want to fully describe its assembly, maintenance, and disassembly. How to inspect the system so it can be properly maintained should also be described. #5. Describe the procedures for equipment. A good fall protection plan should include instructions on how to safely remove an injured worker from the job site. You should also list all employees who have received industrial man lift safety training and have them sign off on the acknowledgement. An employee who received safety training, but does not have a signature that verifies it has been received, could increase employer liability should an incident occur. Workers should be properly trained in the safe use of any aerial work platform or lift. Always operate and maintain lifts according to the instructions provided by the manufacturer. Never override a safety device, even if the OM does not indicate that it is a safety device. Only move equipment with workers in an elevated setting when it is permitted by the manufacturer’s instructions. Never allow a worker to position themselves between hazards as any lift movement could crush the worker. A minimum clearance of 3 meters should be maintained from any energized overhead lines that may be present. Any power line should be treated as an energized line. This applies to conductors and wiring as well. Even if the lines appear to be insulated or non-functional, treat them as energized. Always use outriggers if they are available. Set the brakes on the unit before beginning an overhead task. Industrial man lifts can be a useful equipment addition to any organization. When they are used with proper safety techniques, the chances of an accident can be reduced. Use this guide as the beginning to your workplace safety improvements today. “Aerial Work Platform (AWP) Safety Devices.” Scaffold and Access industry Association. “Regulations (Standards-29CFR): Safety and Health Regulations for Construction.” Osha.gov. Goldberg, John C.P. et al. (2016) “Tort Law: Responsibilities and Redress: 4th Edition.” Wolters Kluwer Law and Business. “Fall Protection Work Plan Form.” Washington State Department of Labor and Industries. “Aerial Lifts: Protect Yourself.” OSHA Quick Card.